Fantastic 10 Acre Estate Lot In Prime Whitby Location. 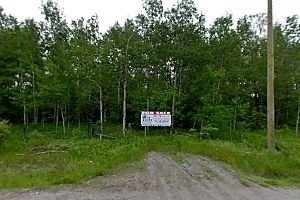 Great Place To Build Your Dream Home! 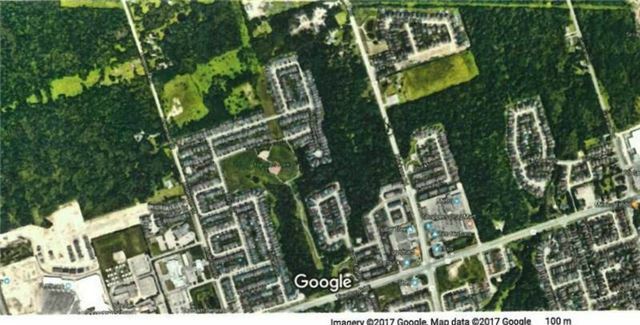 Beautifully Treed And Private Lot Surrounded By Residential Development. Close To Amenities. Have Builders That Can Build To Suit If Required. Property Is Currently Zoned To Allow For The Construction Of One Home Only.